Good News for the candidates who are going to apply for the Bihar Police Department Constable posts. The Bihar Police Constable Syllabus 2017 is the main step to achieve the target of getting a job in Bihar Police Department as a Constable. Aspirants who are going to write the exam are doubtful about their preparation. So Aspirants can now start preparation by knowing the exam pattern & Syllabus. So here we had given the Clear exam pattern & Syllabus for the candidates who are eagerly waiting for the exam. Applicants who are searching for the syllabus can check the Actual information here. 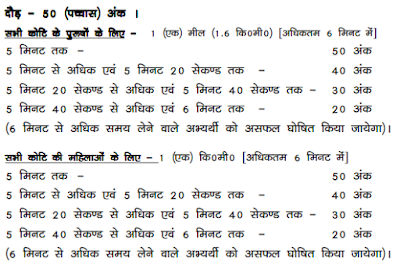 Bihar Police Department is Recruiting Candidates for Multiple Vacancies. As the applications are invited from the candidates we urge the contenders to apply for the Openings on or before the last date. Meanwhile, Competitors who had Already applied can check out the Bihar Police Department Constable Syllabus for better Exam Preparation. 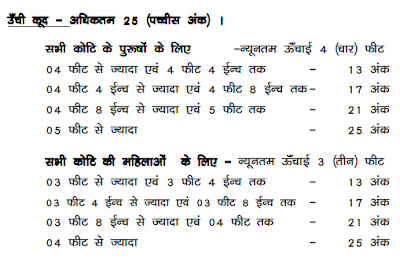 Recently the Bihar Police Department had disclosed the recruitment notification for Constable vacancies. There is a huge number of vacancies in the police department i.e; 9900 vacancies. 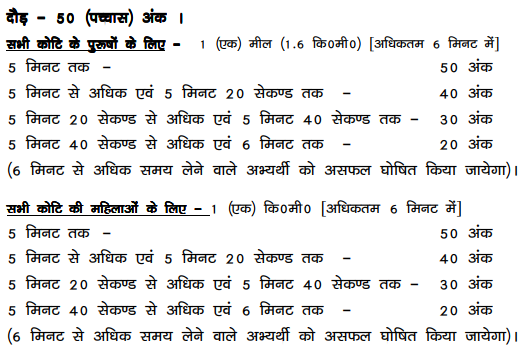 The candidates who want to serve the country can grab this chance and apply for the Bihar Police Department Constable Vacancies in the Online mode. As there is time to apply so candidates are advised to check the details from the official notification or from our website. The last date is 30th August 2017 so aspirants have to apply on or before the last date to avoid the last minute rush. Competition for these vacancies is going sky high so we insist the candidates work hard and practice hard for the Recruitment. So to help the candidates we are providing the Bihar Police Department Constable Syllabus 2017 in the below of this page. So candidates can check and use this syllabus which we have furnished this page. The syllabus will help the candidate to know the each and every sub topic of the exam. This will leads to revising every sub topic without leaving. Now you can know the previous question papers & Exam pattern & other important information from our site. 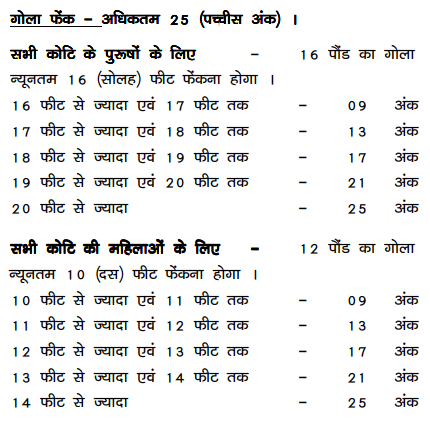 You can download previous Bihar Police Department Constable question papers here before attending the exam applicants can check for the Bihar Police Constable Syllabus & Exam pattern here. Candidates can also get the previous papers related to this exam from this page. Practice Bihar Police Department Constable previous papers well to score good marks in your exam. Aspirants can only use them as a reference for their preparation. First, the candidates must know the pattern of the exam so that he can judge what to read and what not to so for the sake of candidates here we are providing both exam pattern and syllabus. Keep visiting all India jobs for regular syllabus and job updates. This is an objective type exam which consists of 100 Questions. Each question carries 1 mark and the total Exam is for 100 Marks. The Examination duration is 2 Hours. Candidates have to secure 30% minimum marks to get qualify in the Written Test. We hope the aspirants got enough information to start their preparation for the Bihar Police Department Constable examination. Keep visiting www.allindiajobs.in to get updated information about Bihar Police Department Constable Syllabus and Exam pattern.